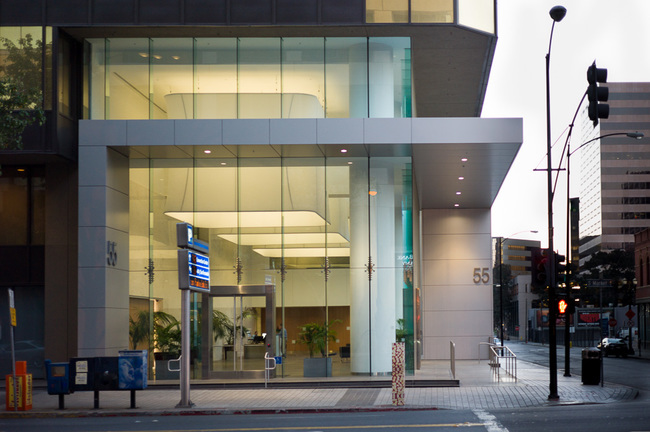 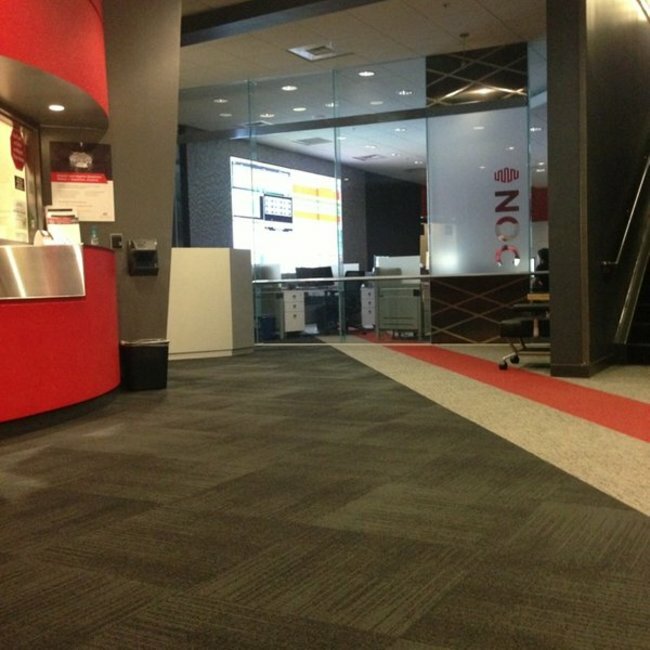 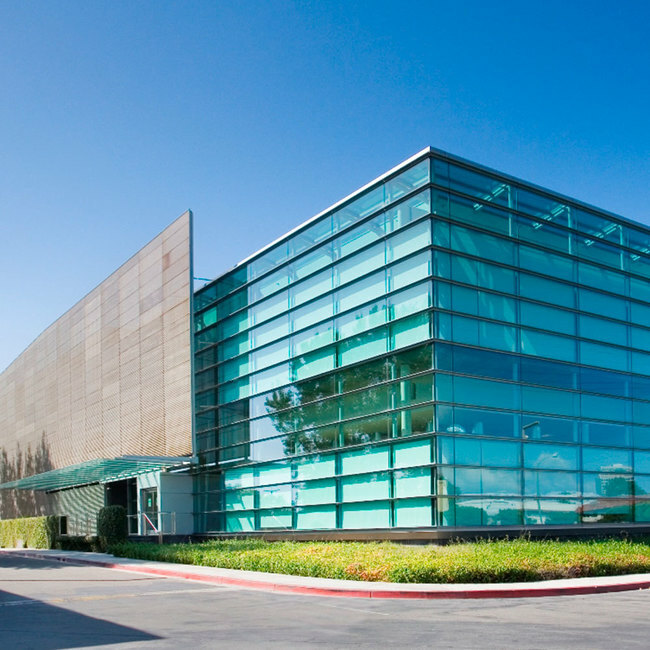 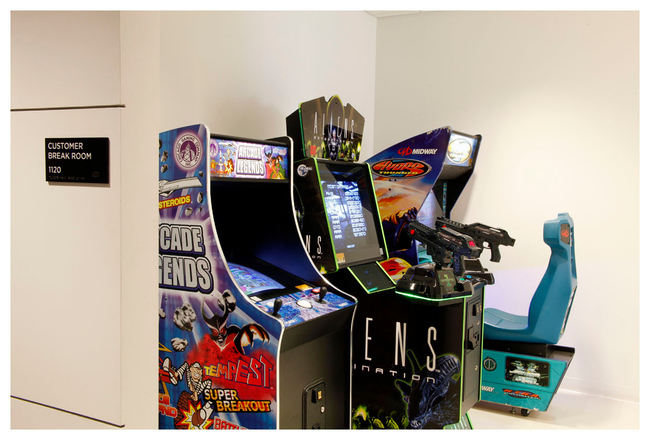 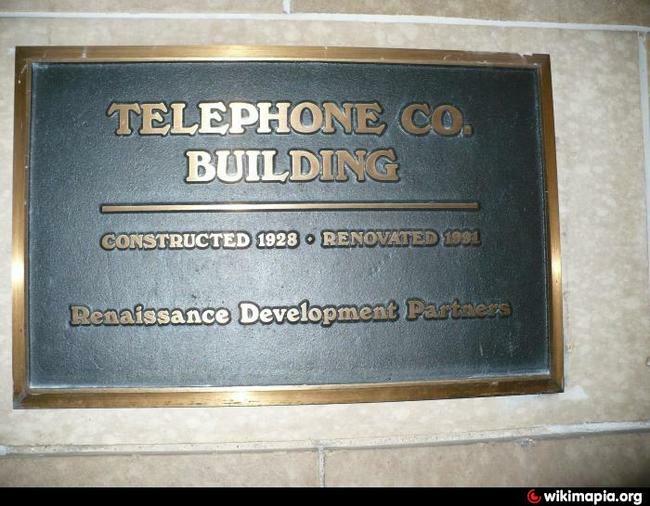 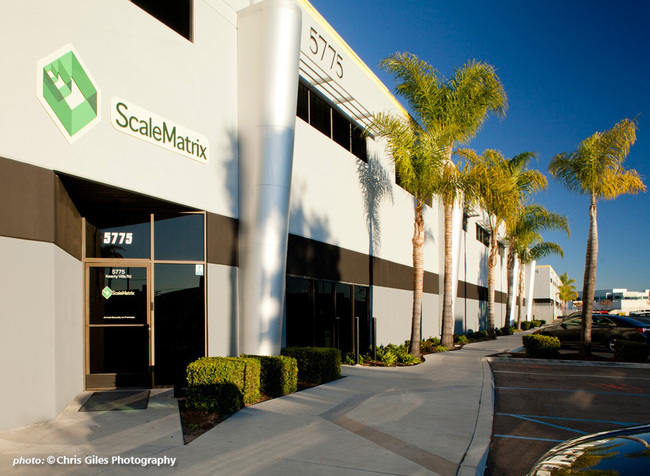 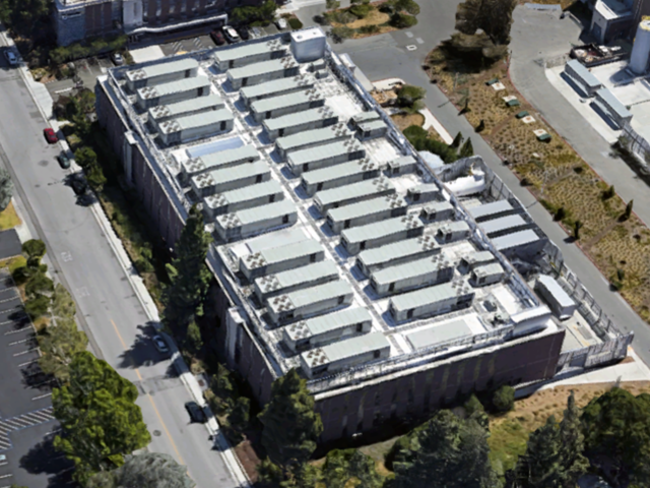 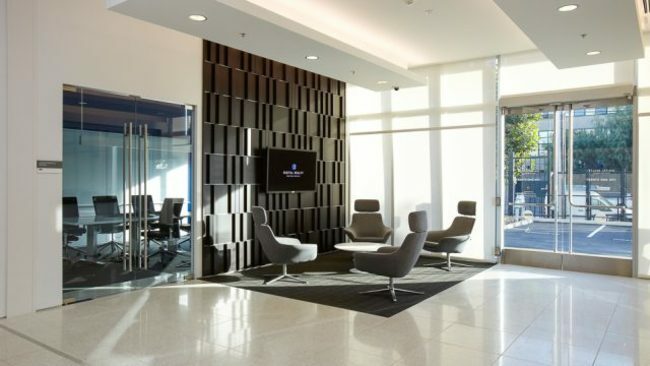 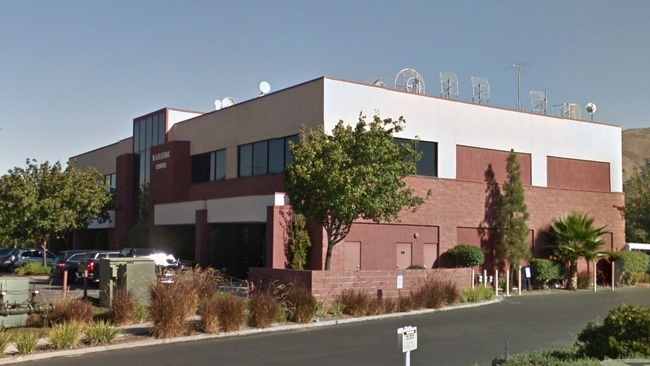 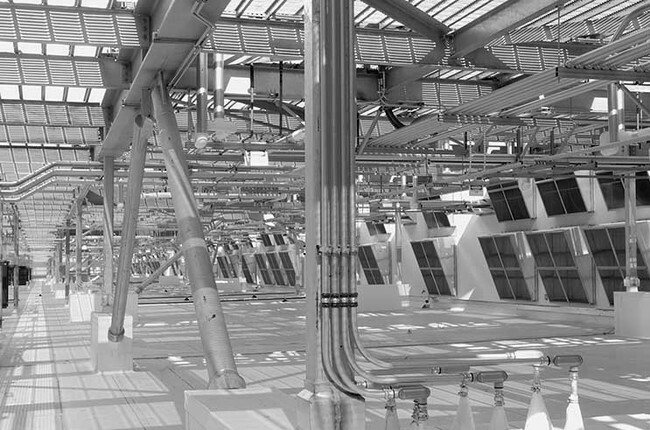 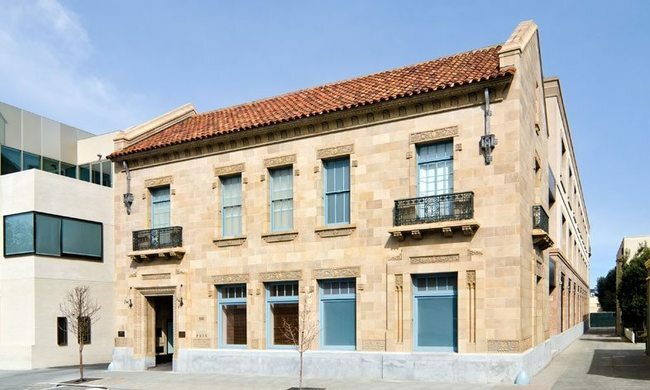 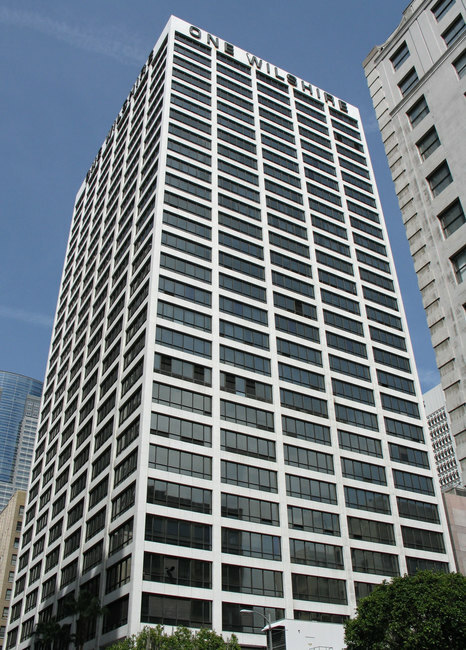 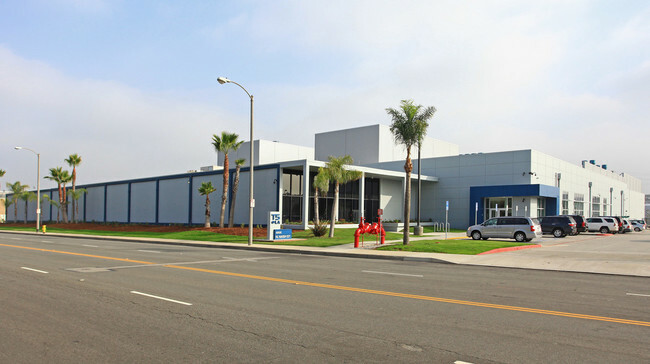 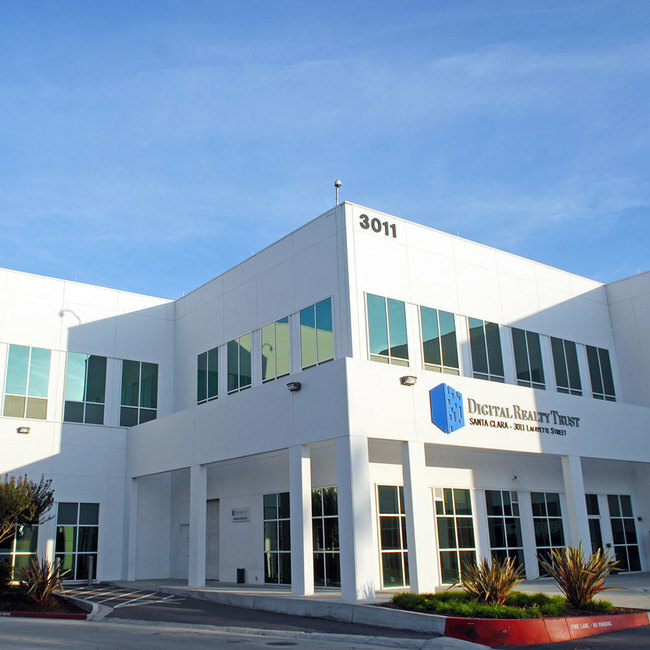 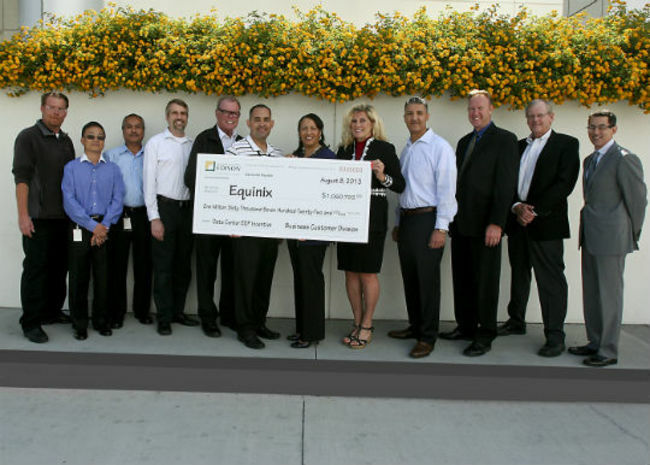 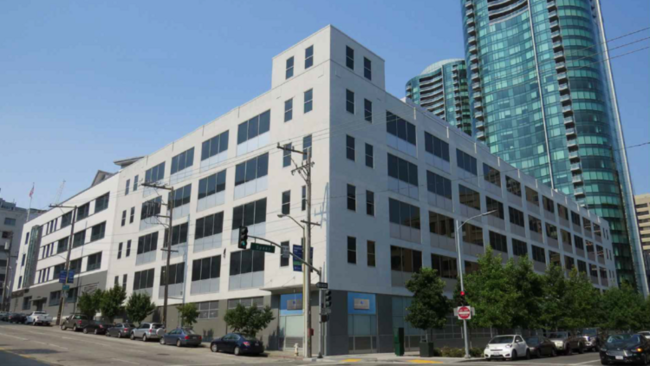 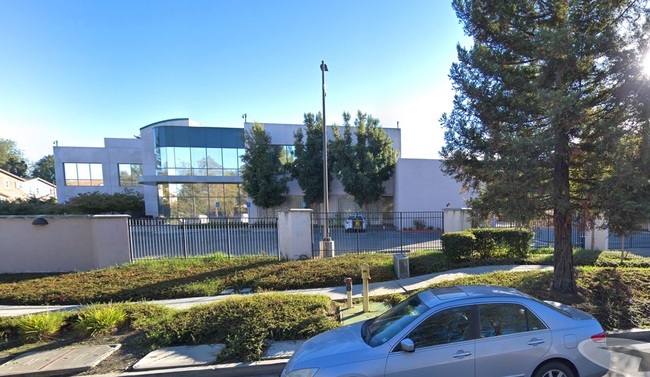 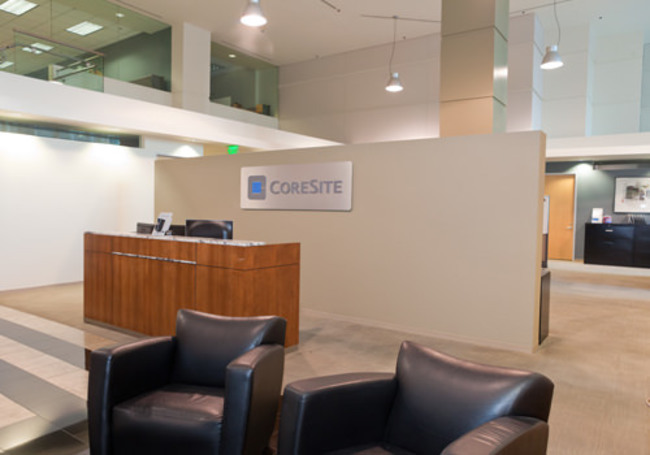 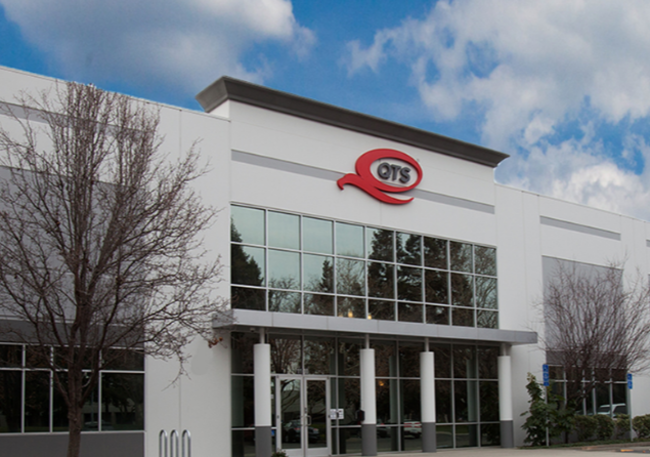 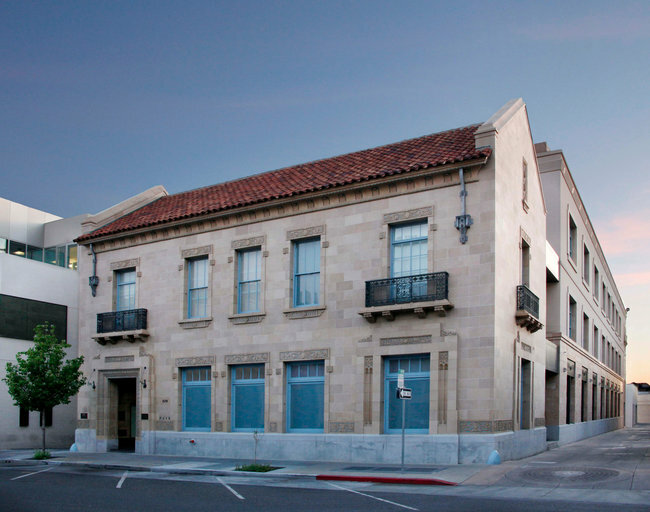 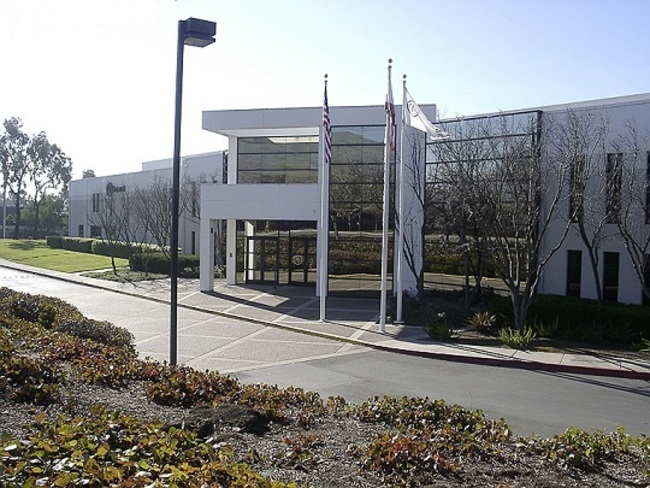 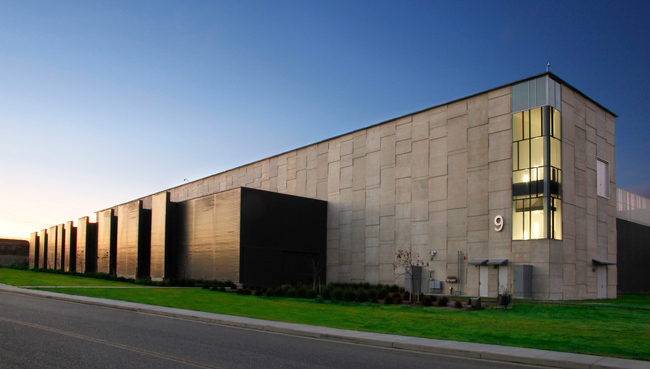 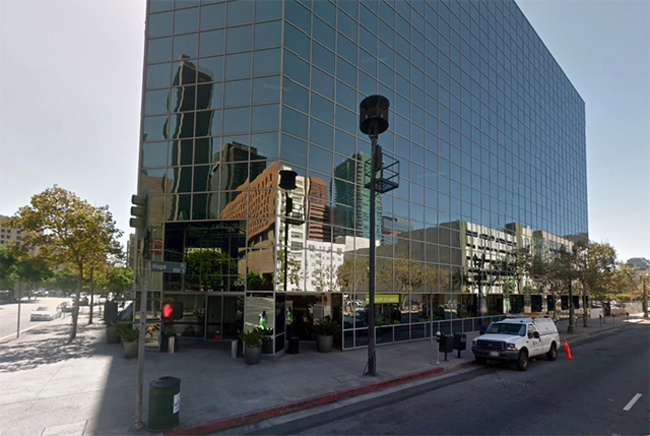 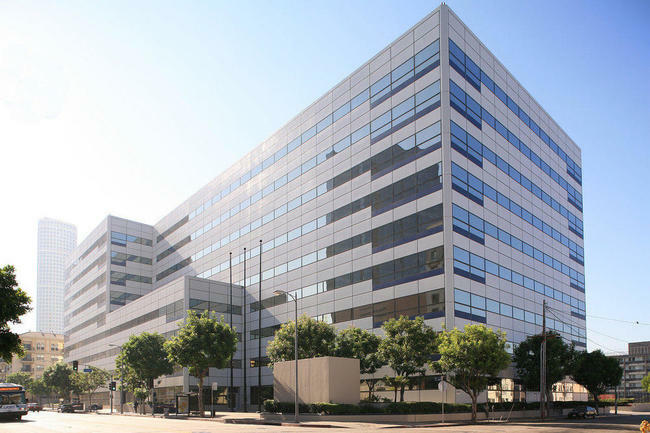 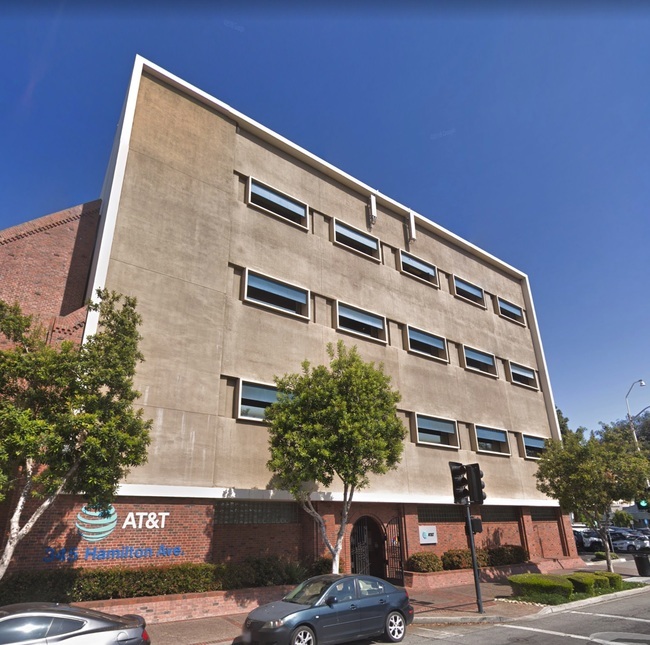 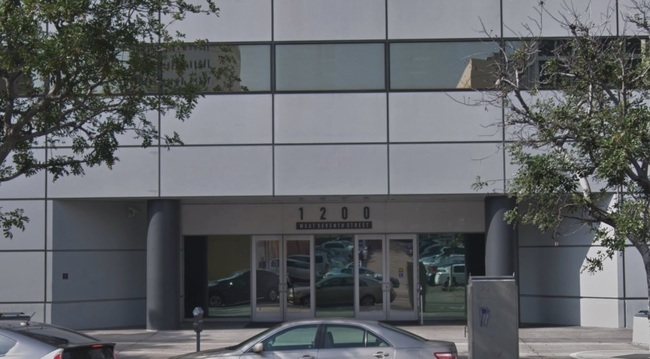 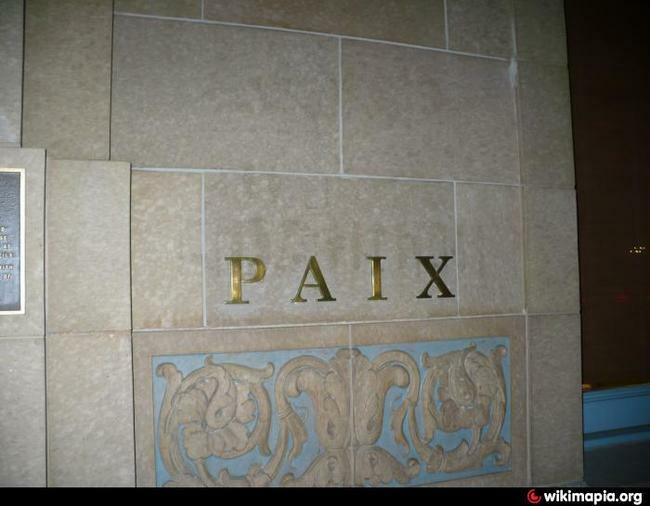 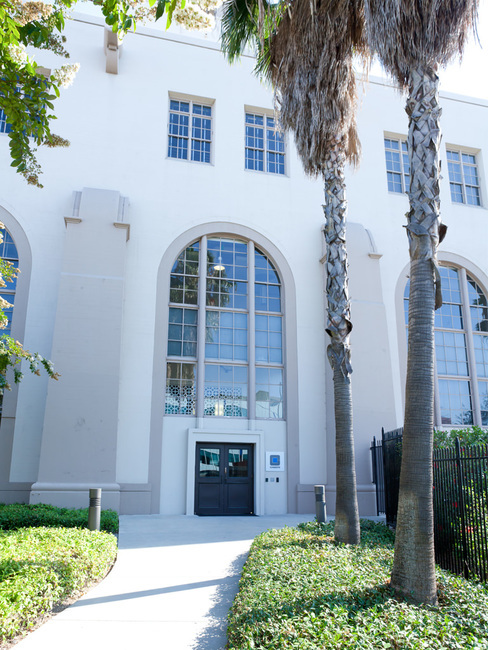 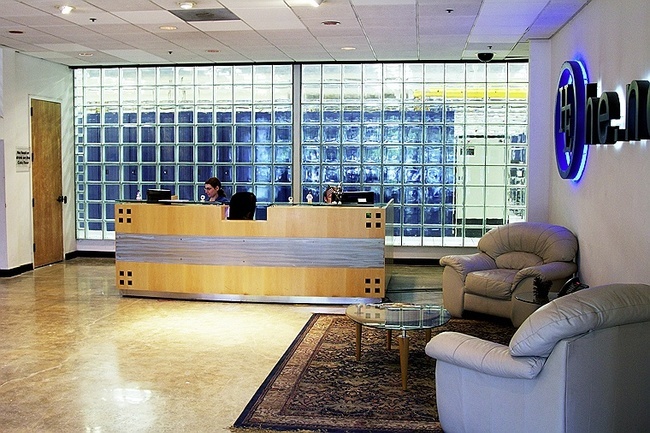 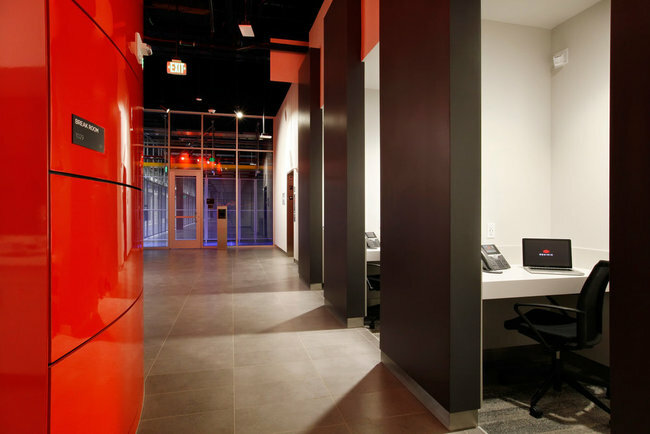 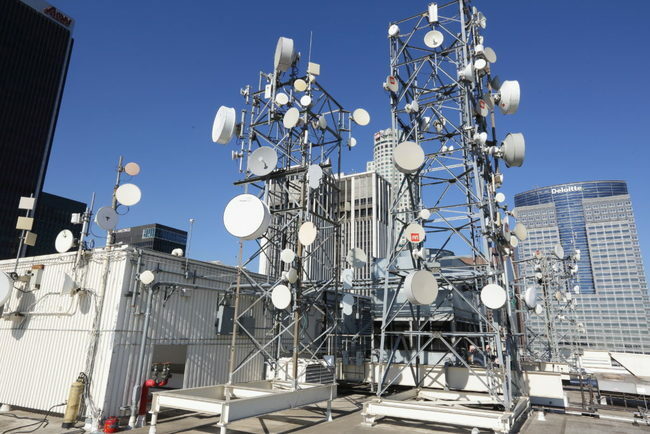 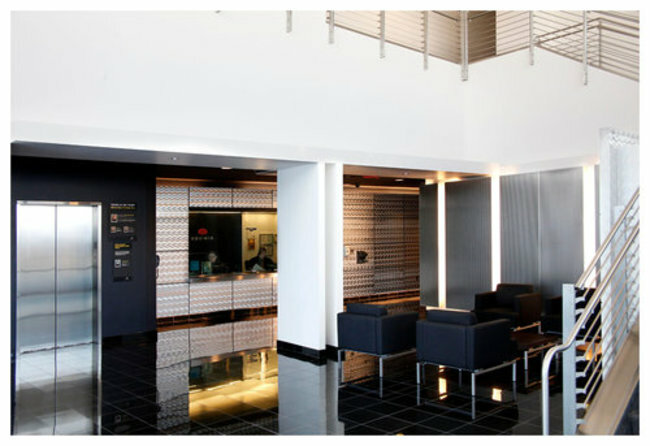 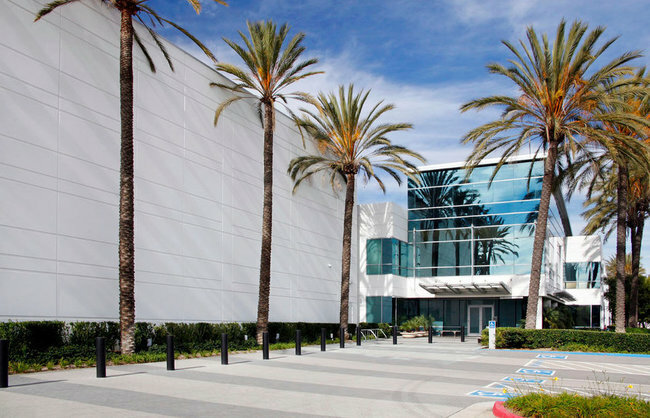 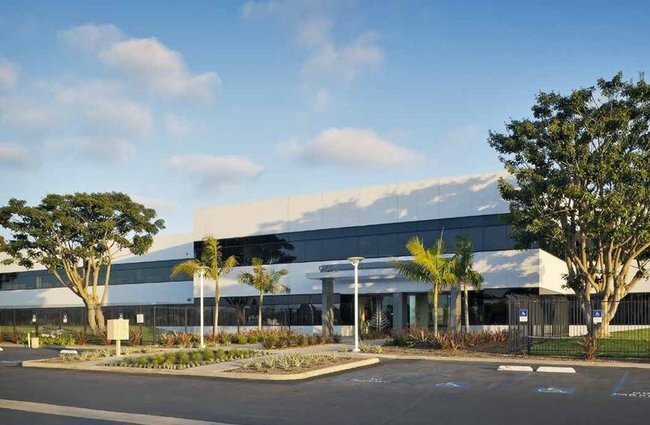 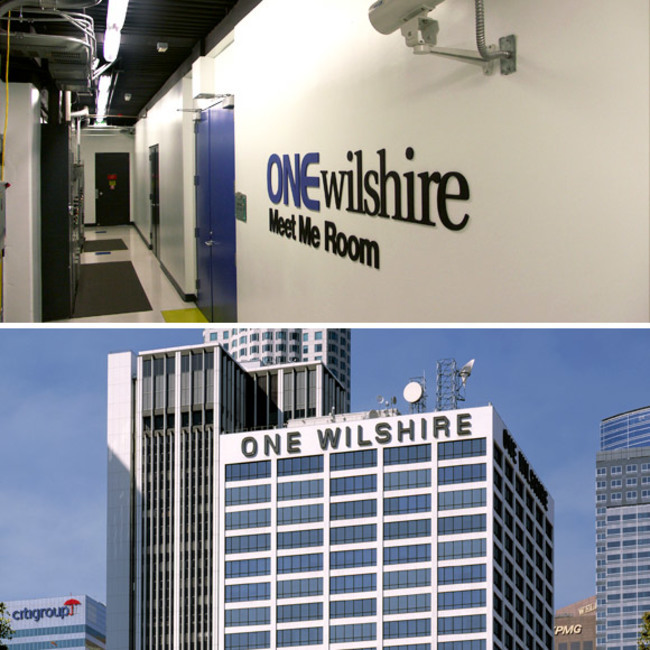 Equinix SV8 is the home of the legendary Palo Alto Internet Exchange. 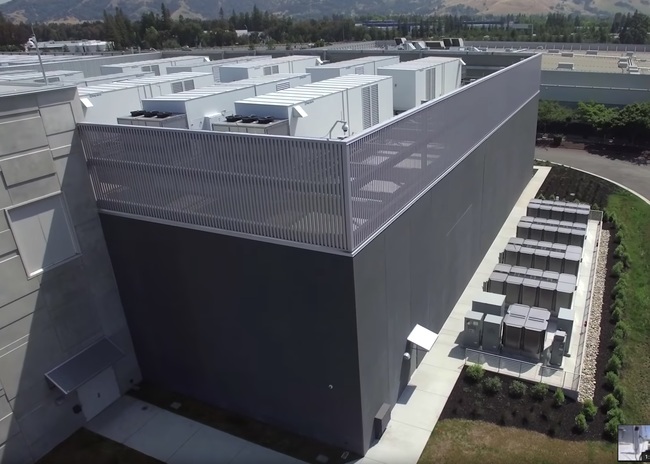 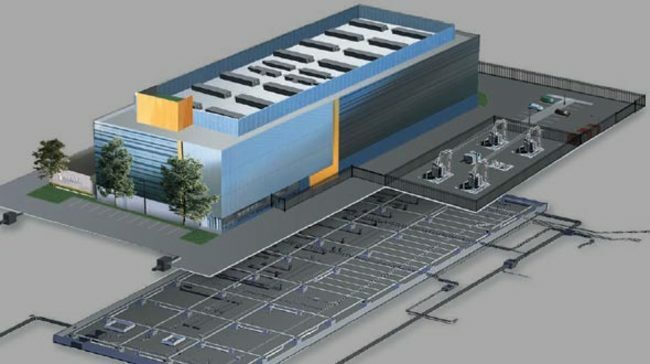 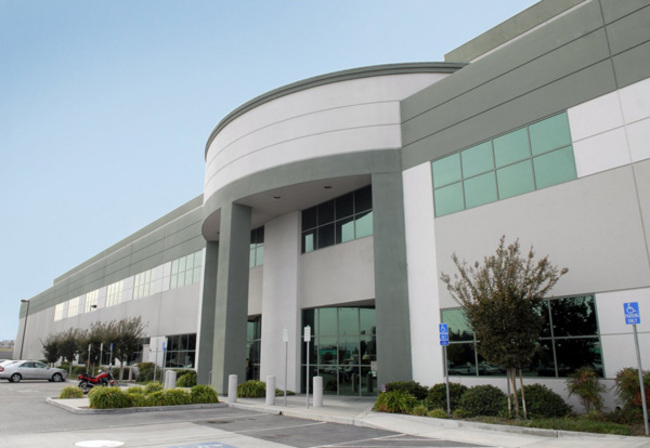 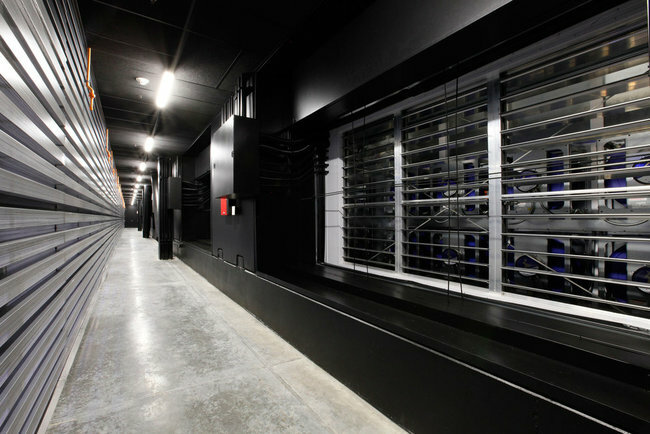 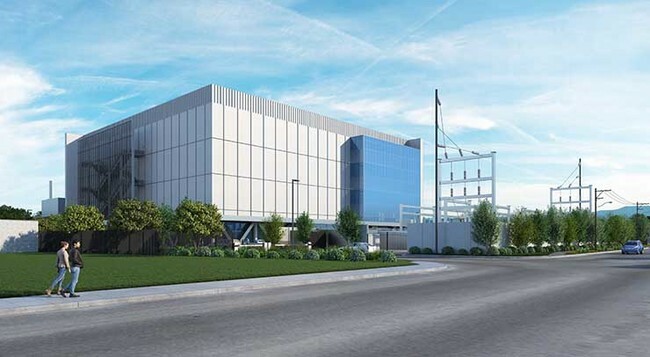 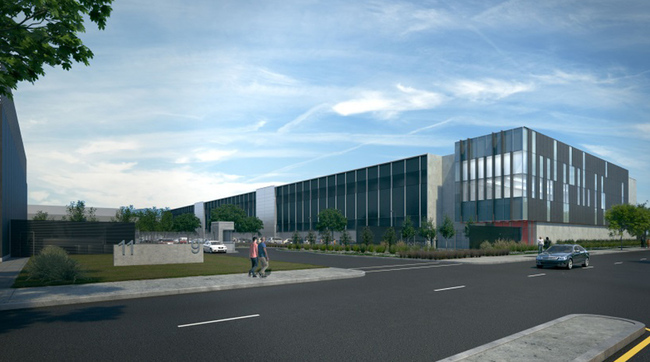 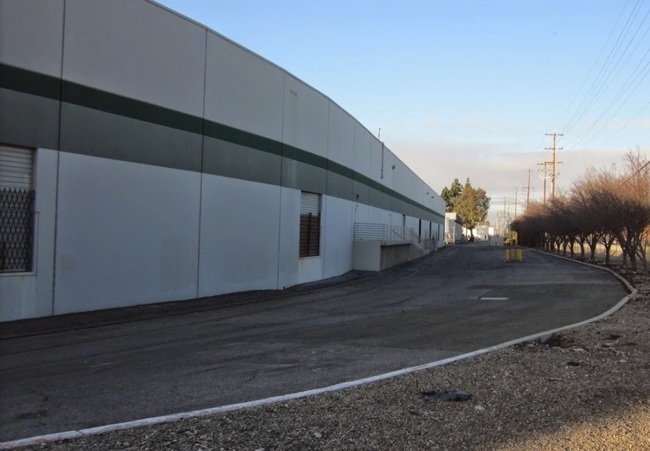 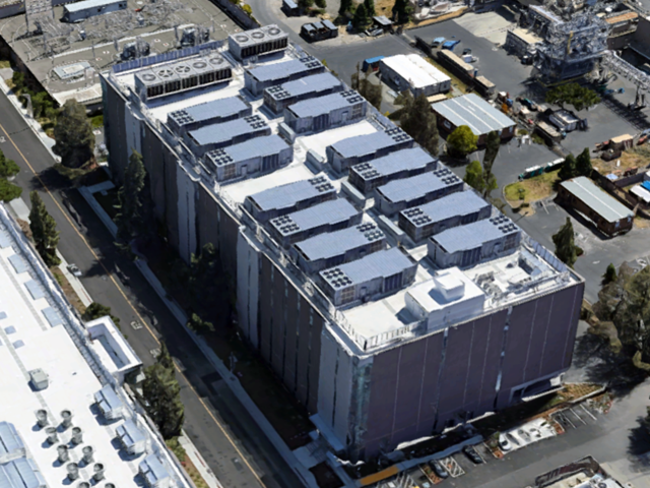 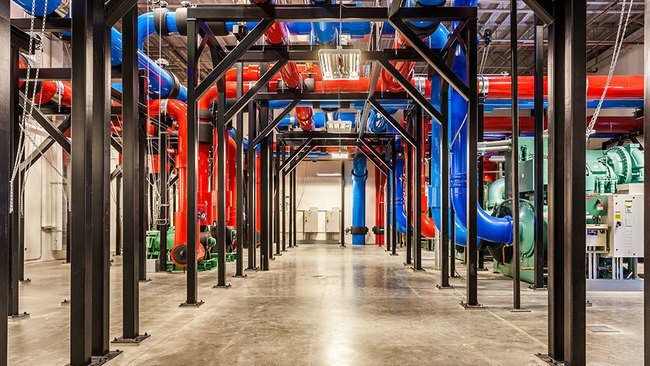 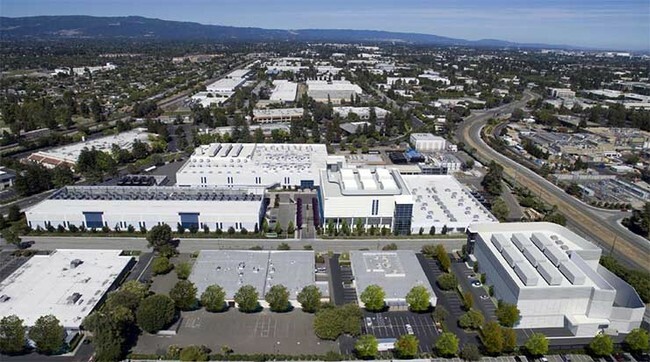 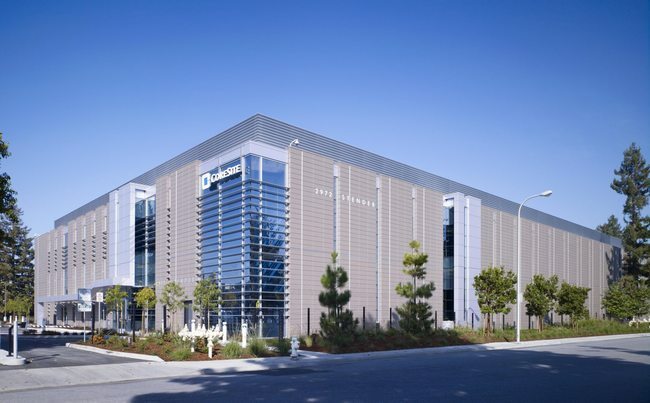 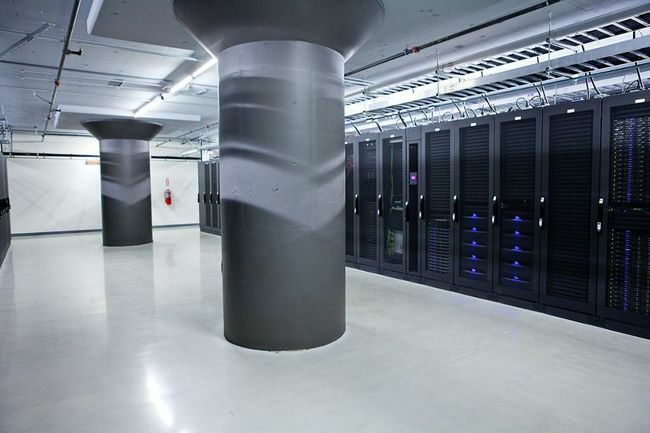 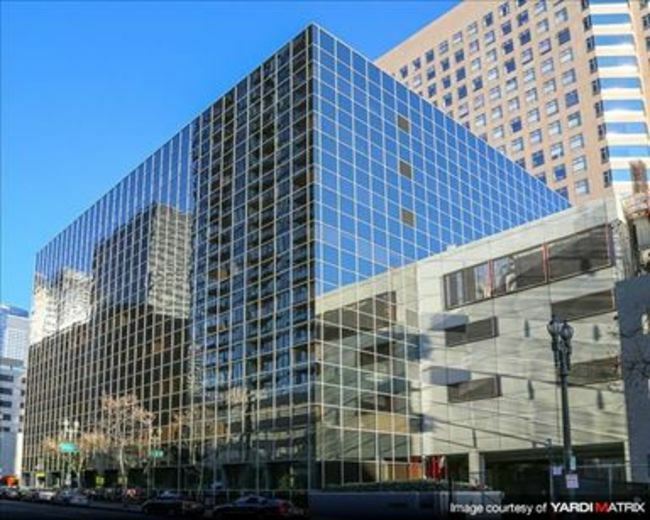 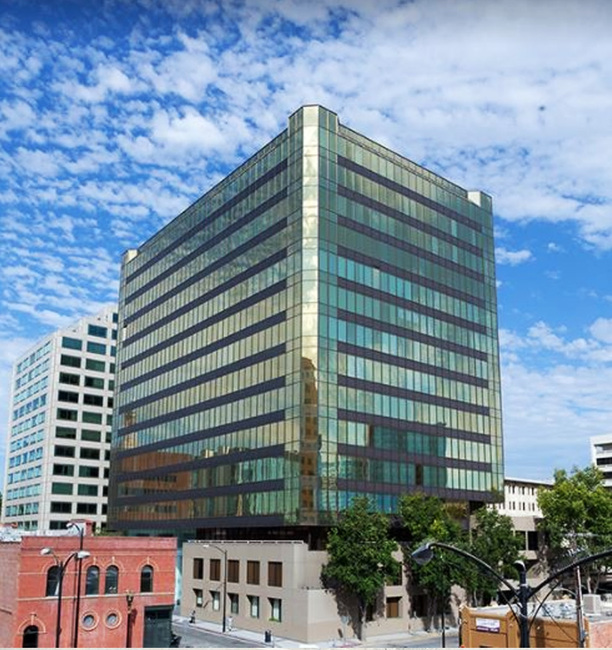 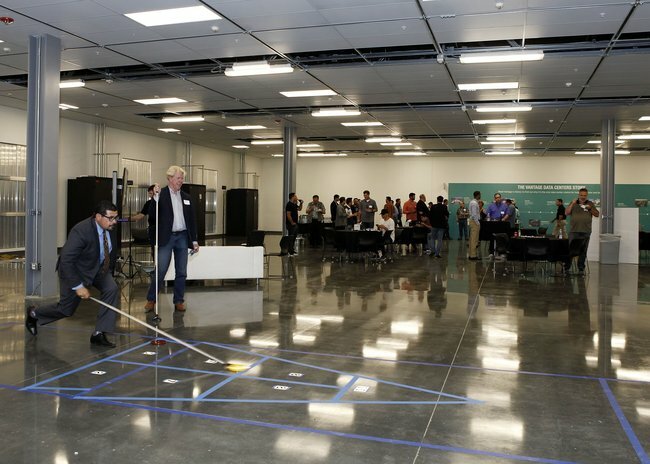 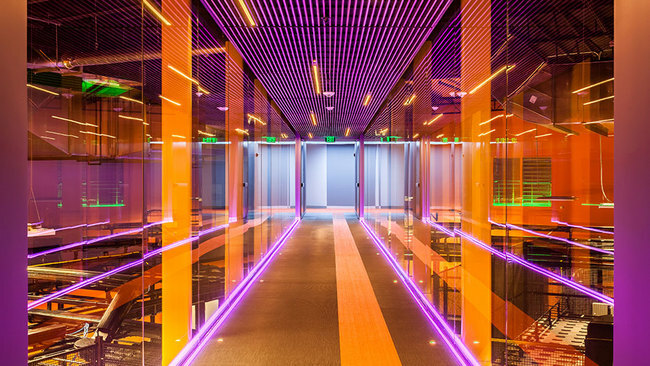 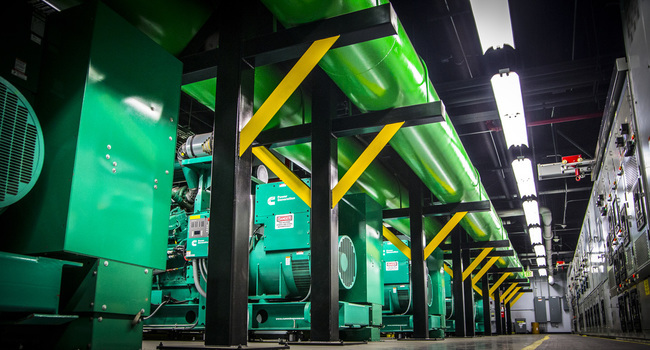 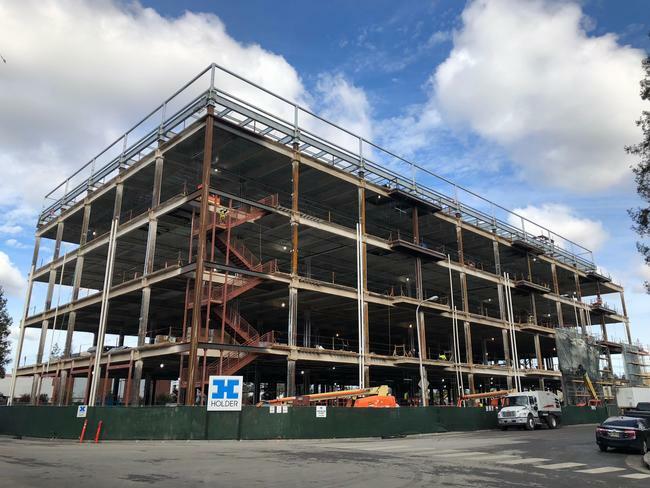 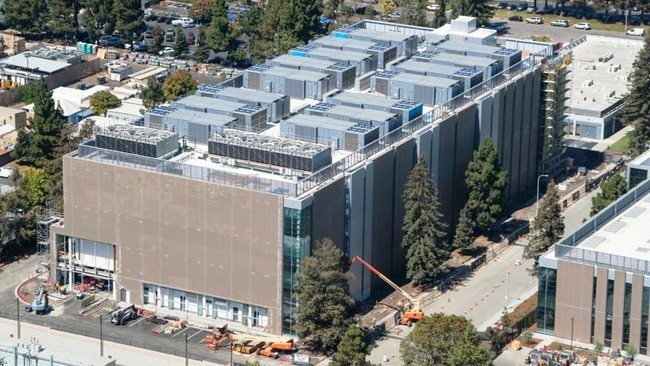 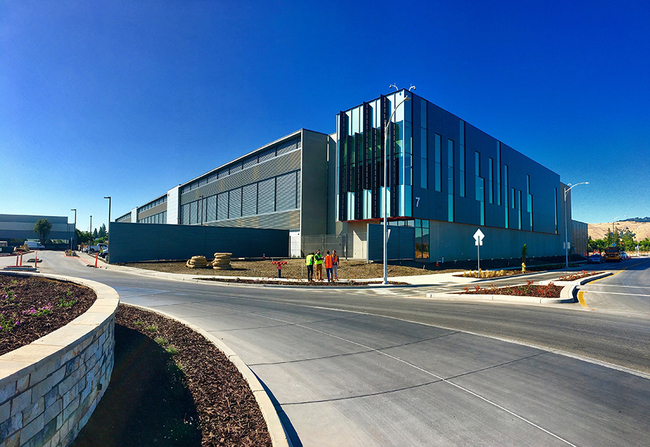 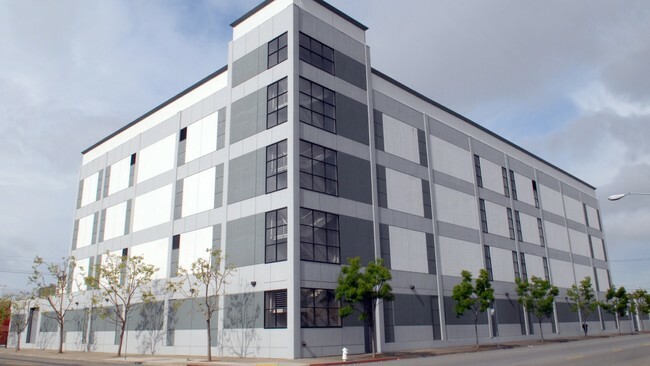 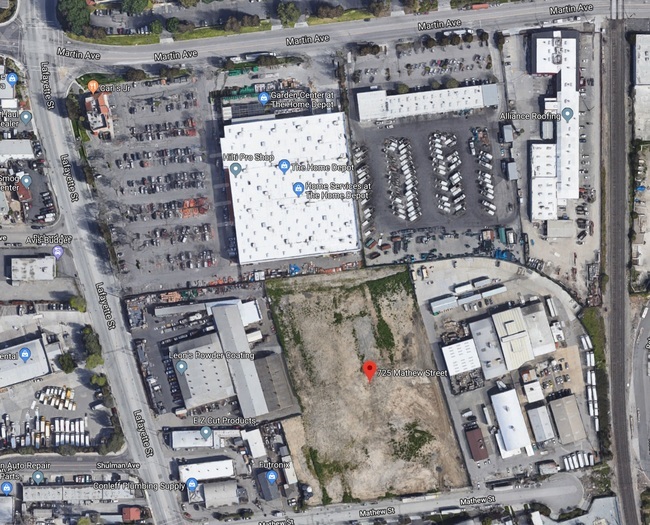 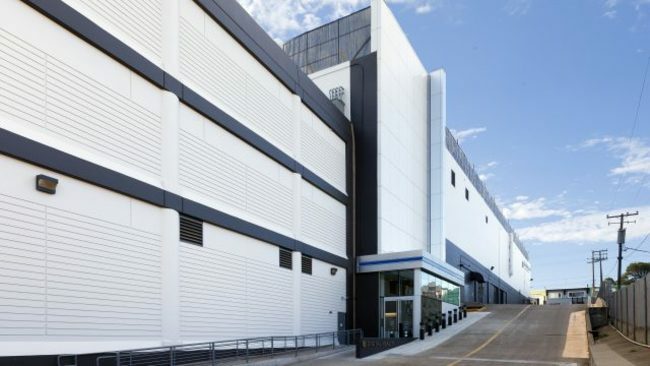 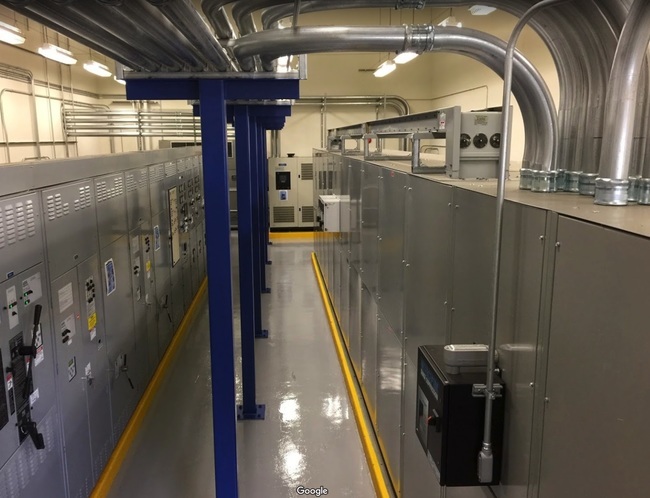 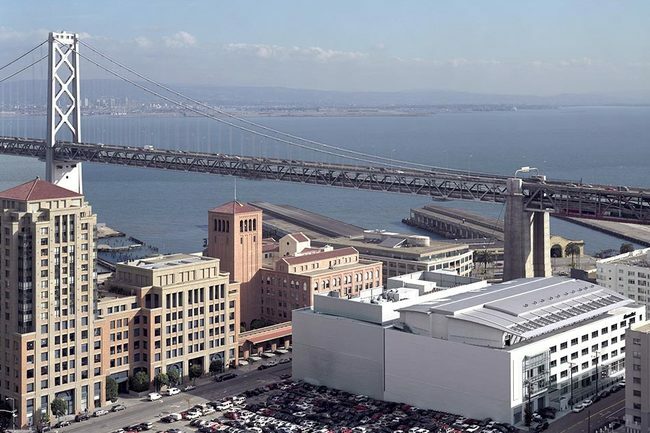 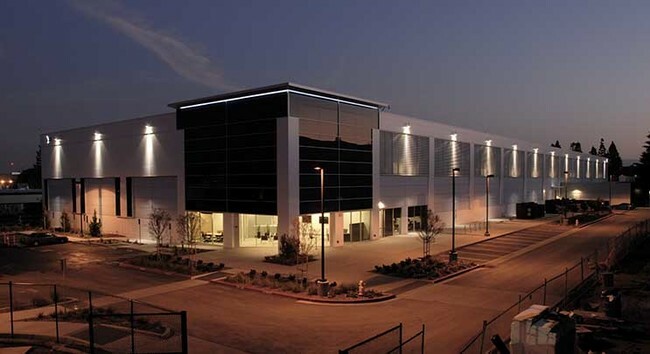 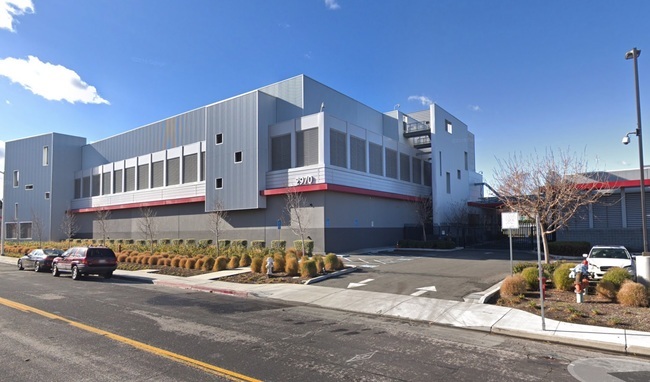 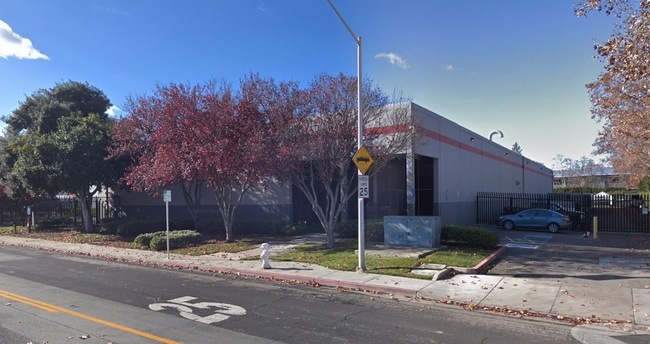 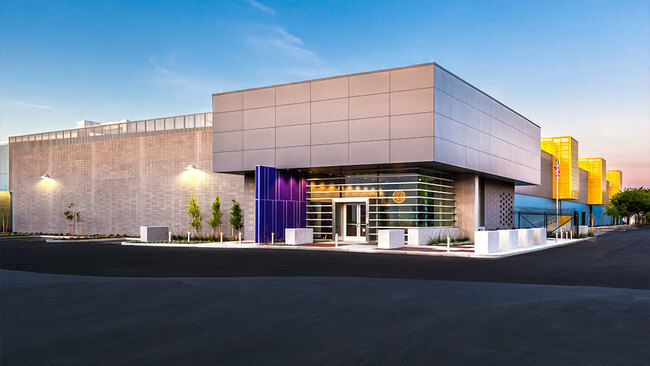 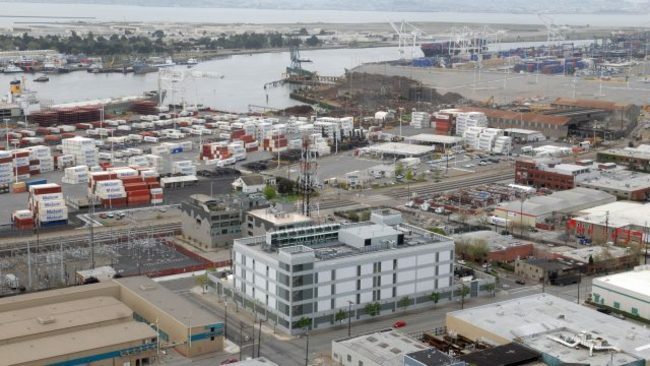 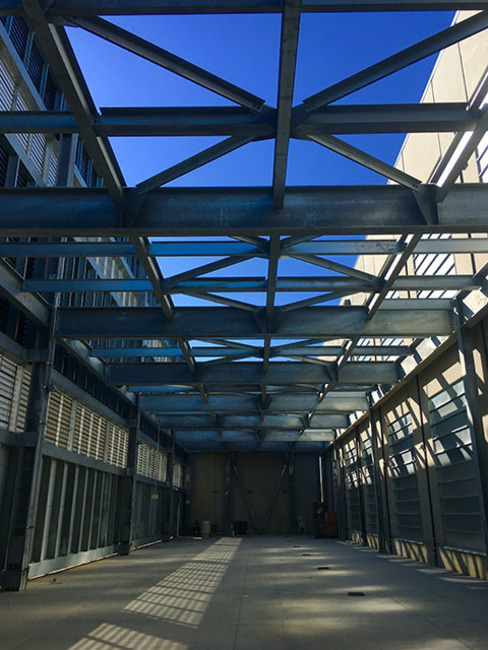 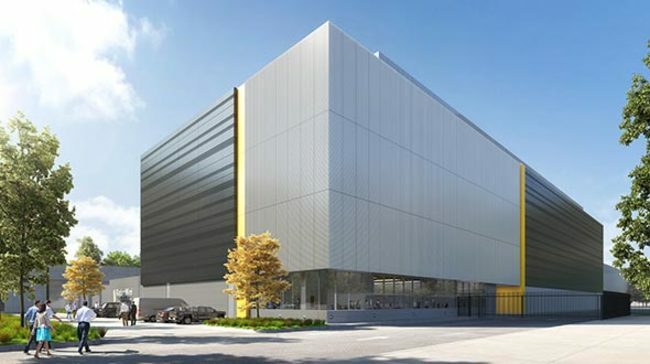 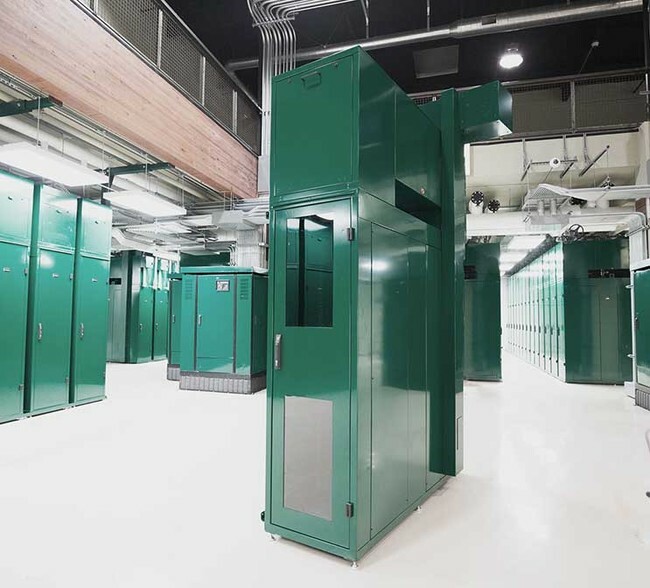 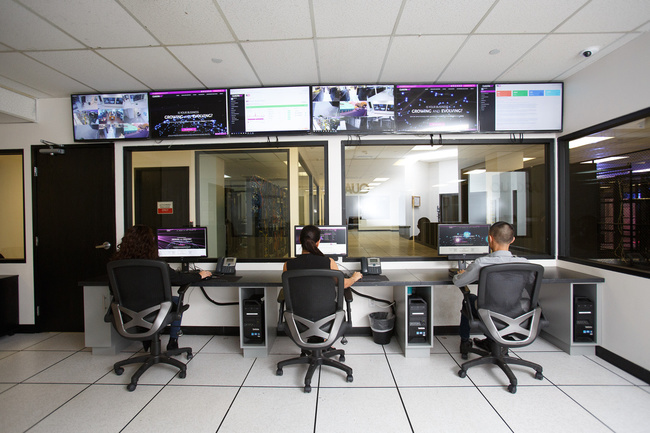 The three 3 building Equinix campus in Silicon Valley lies to the far south in San Jose, yet it is one of the best-connected data centers in the Bay Area. 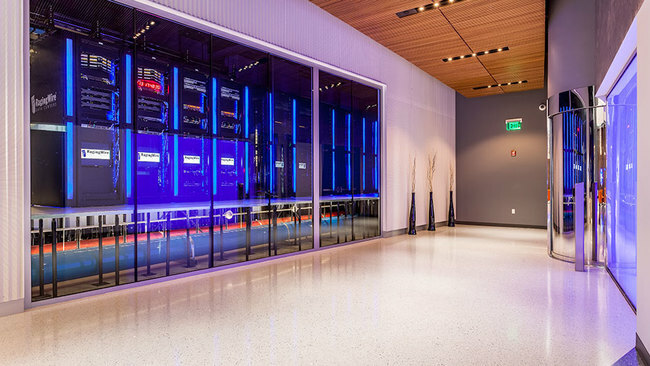 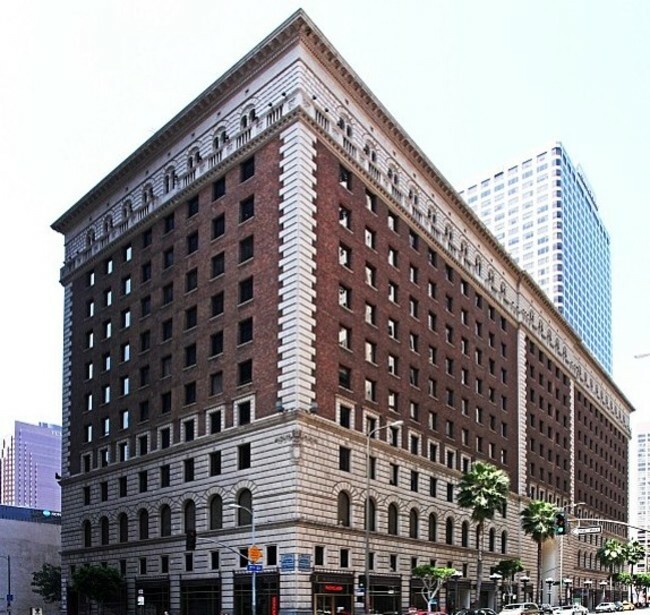 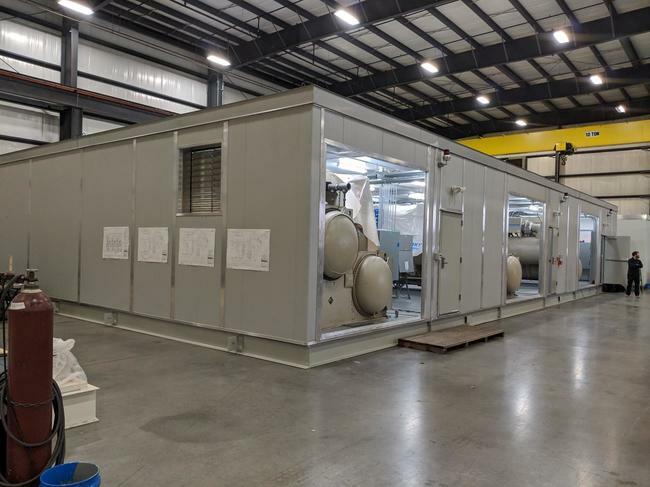 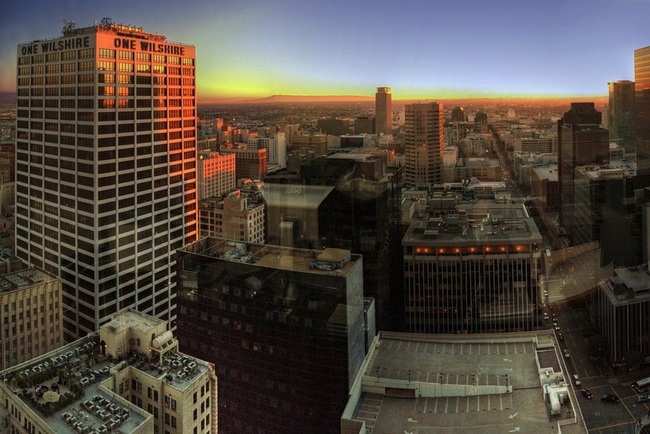 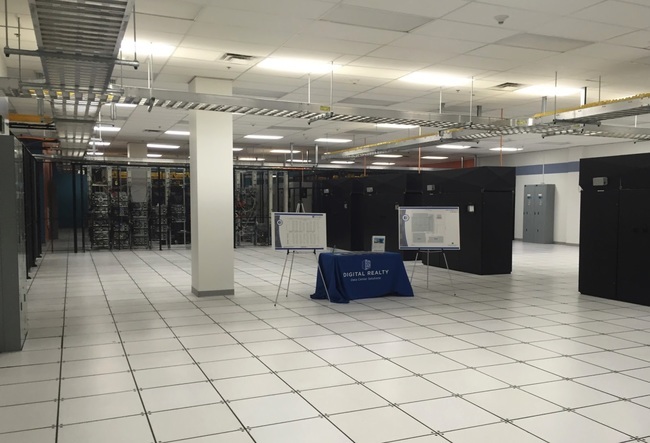 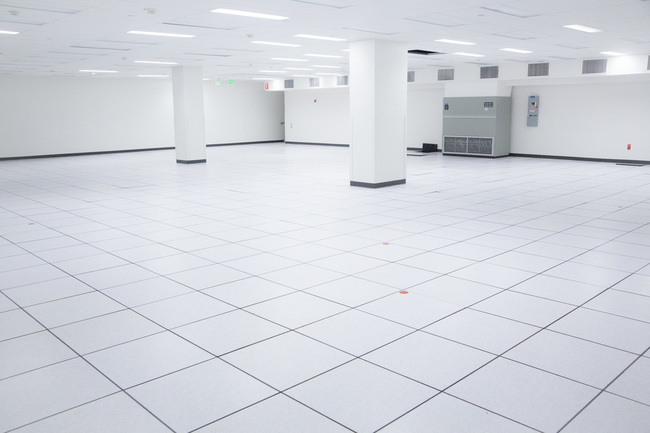 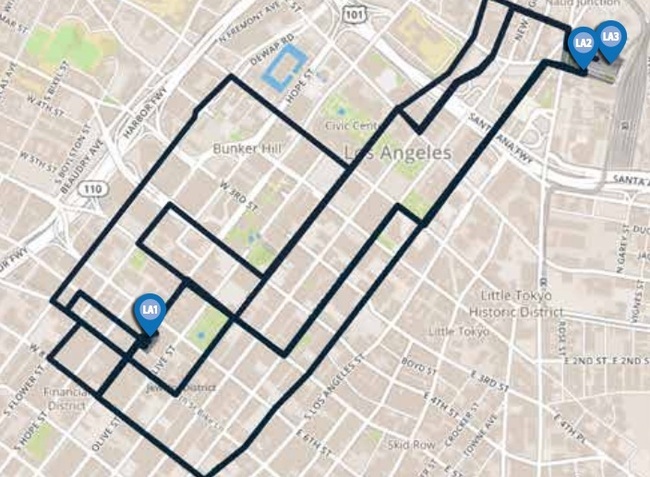 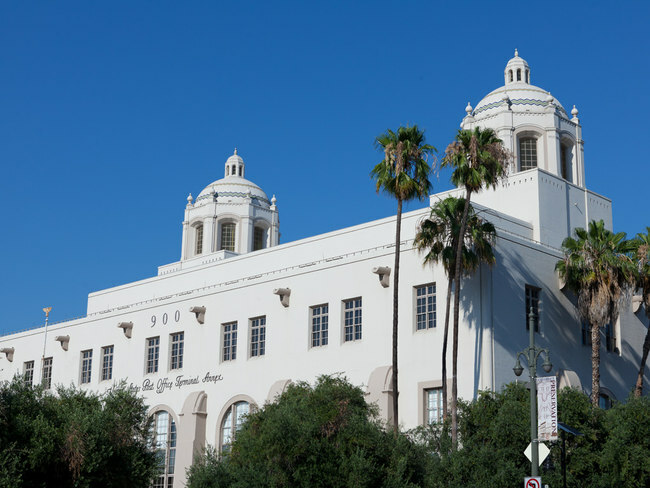 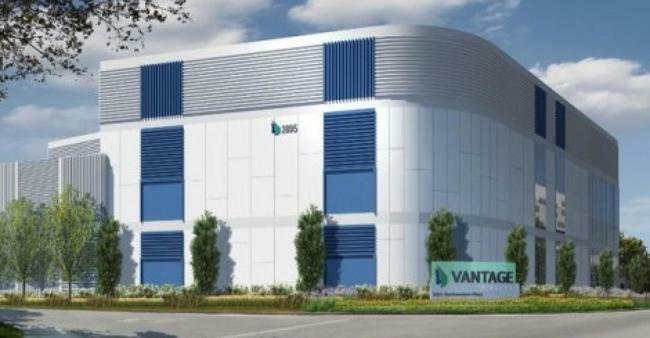 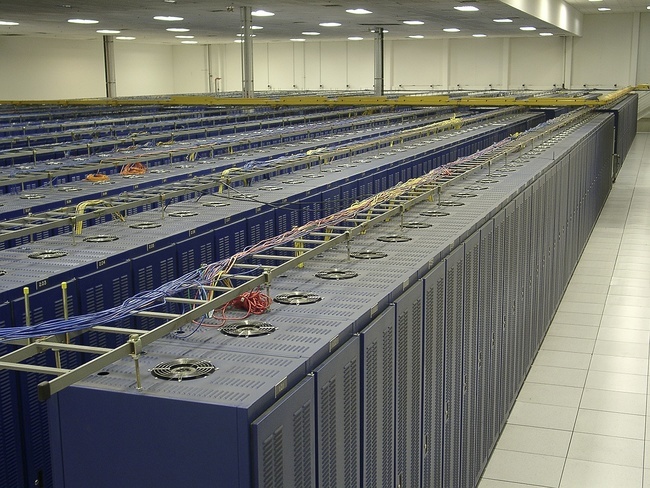 Silicon Valley and Los Angeles Data Center Markets are dominant in the state. 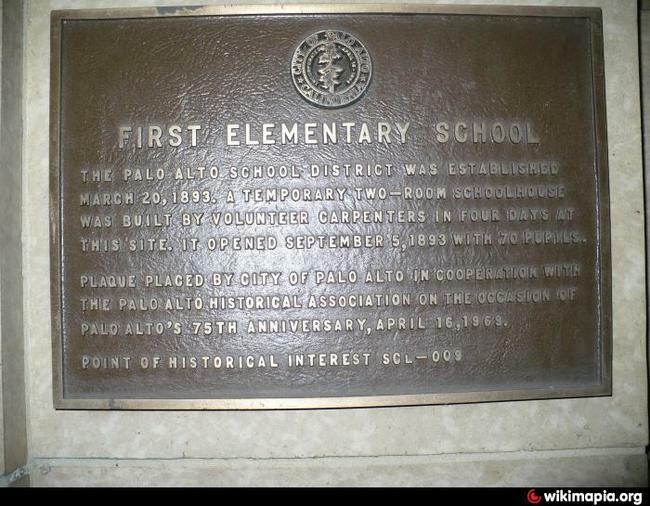 Followed by Sacramento and San Diego. 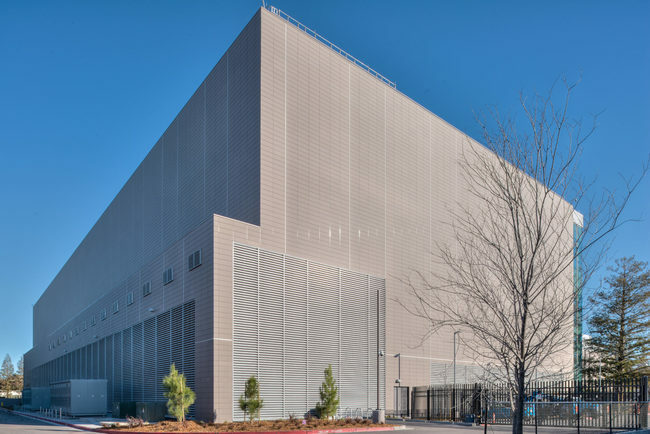 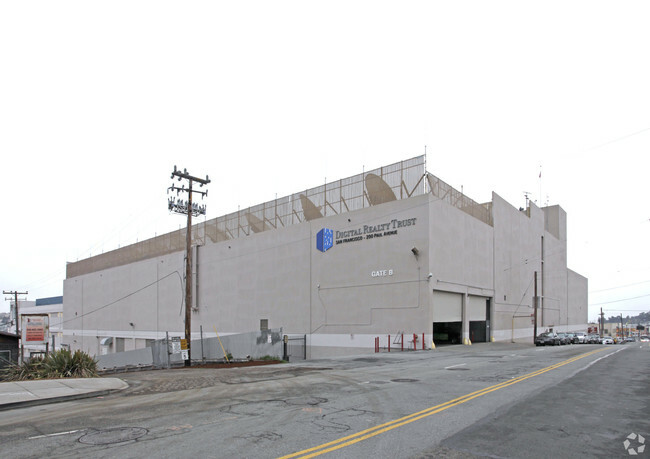 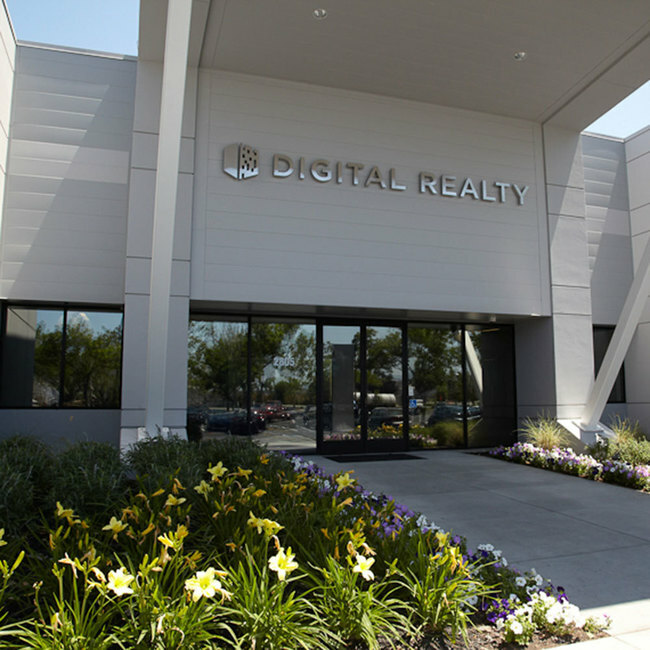 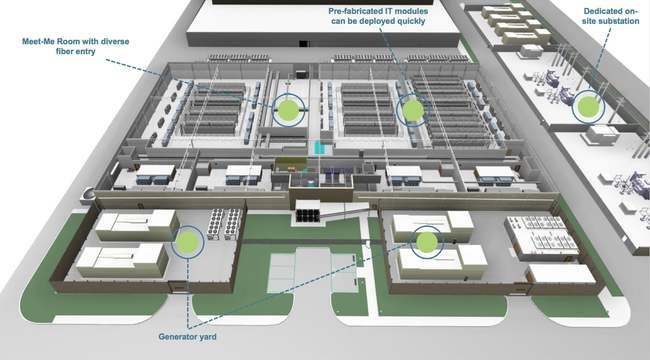 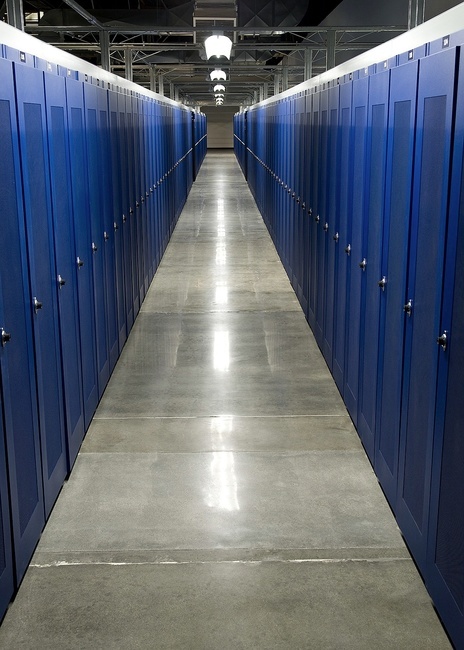 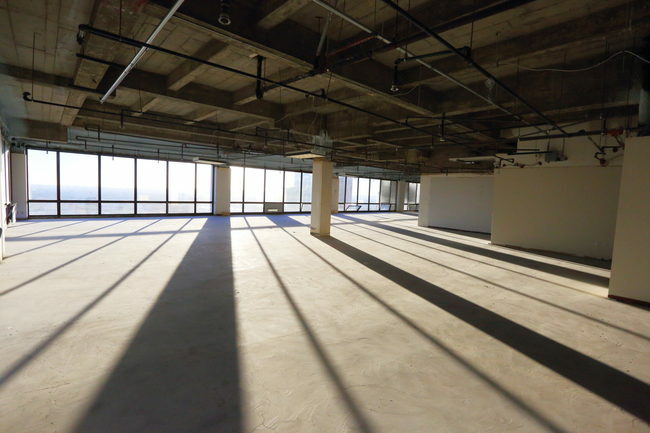 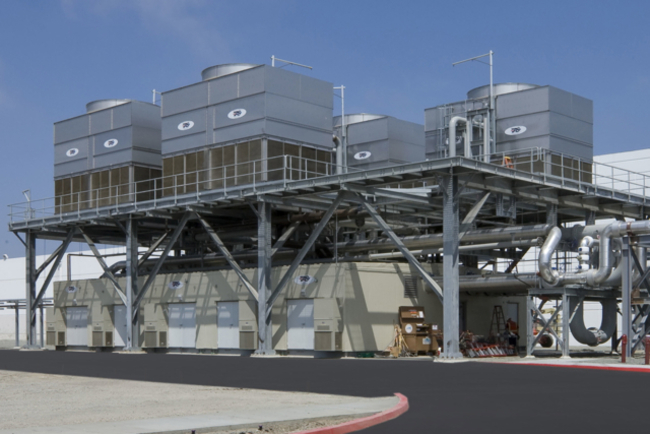 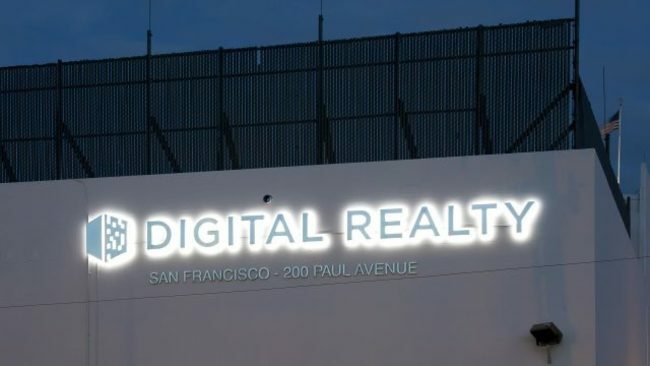 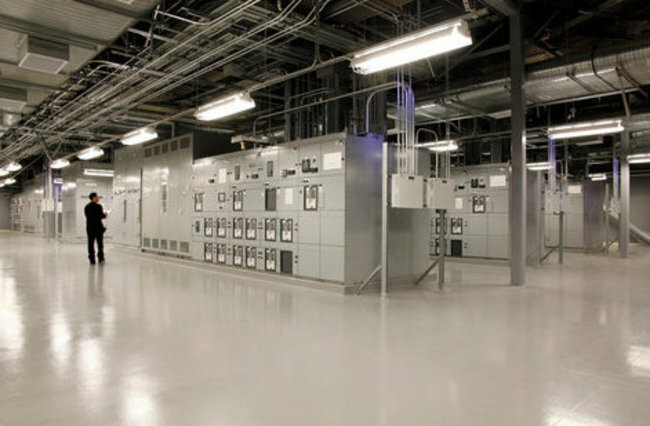 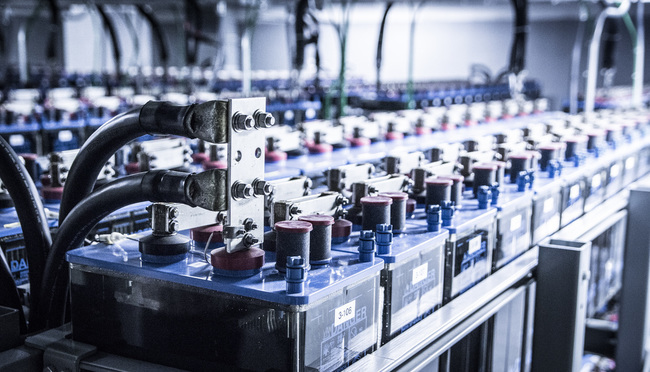 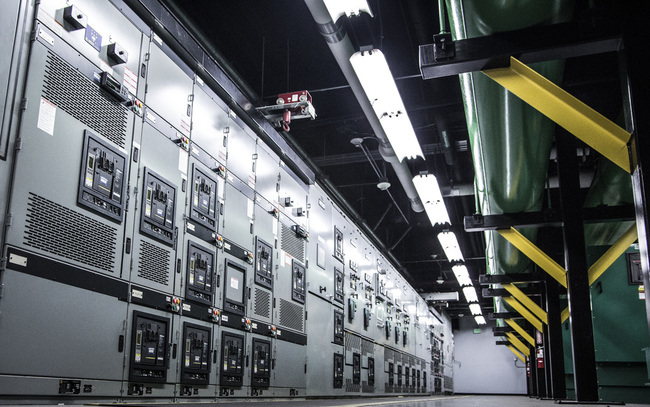 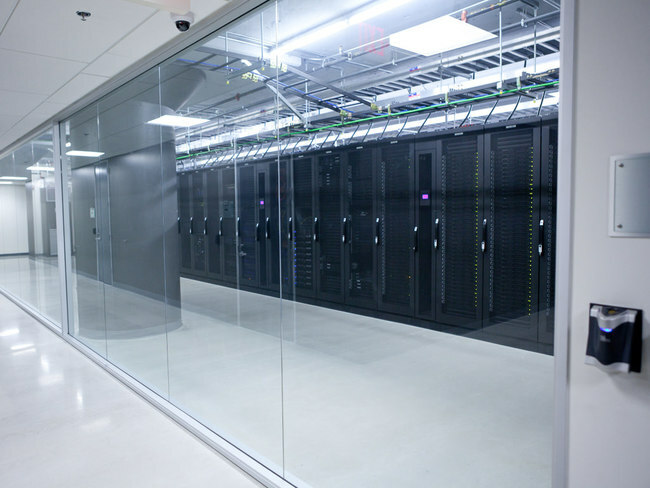 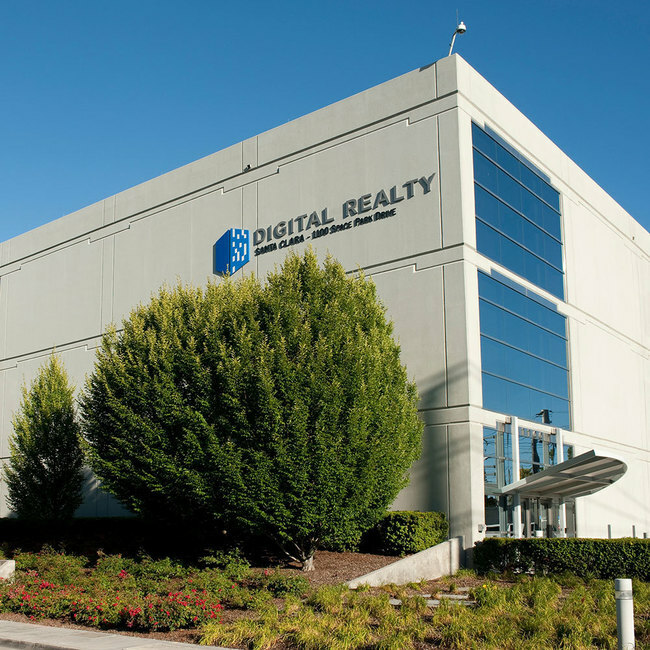 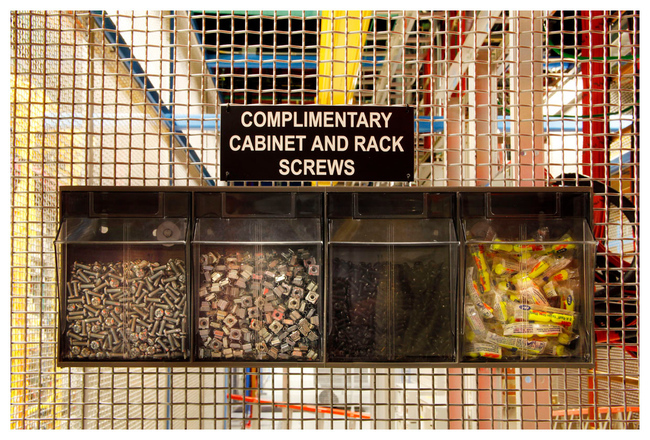 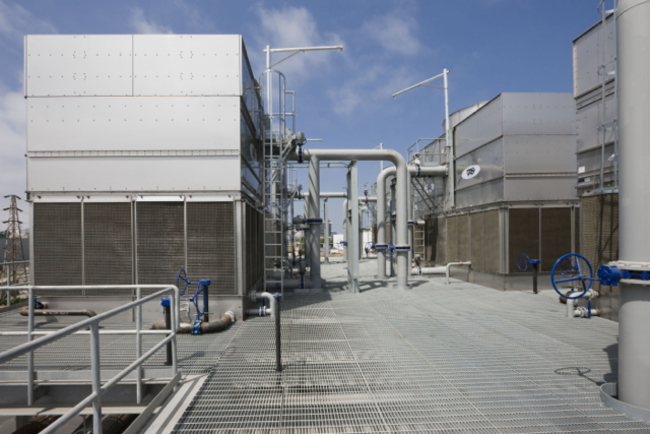 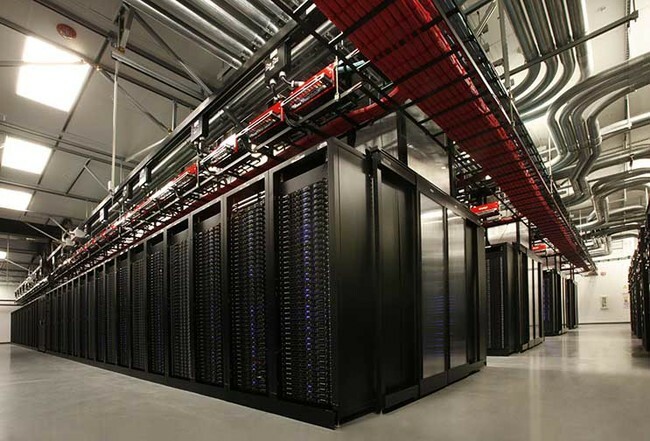 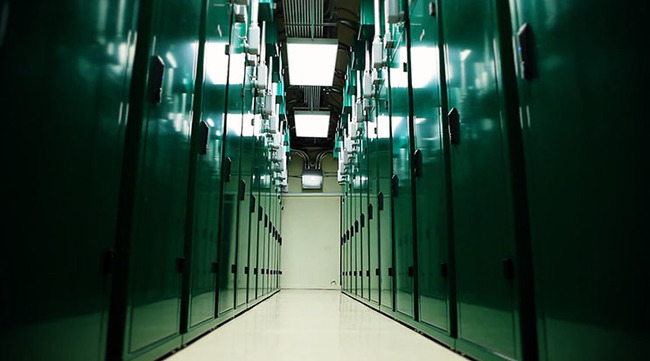 Equinix and Digital Realty Trust are by far the largest data center providers in California. 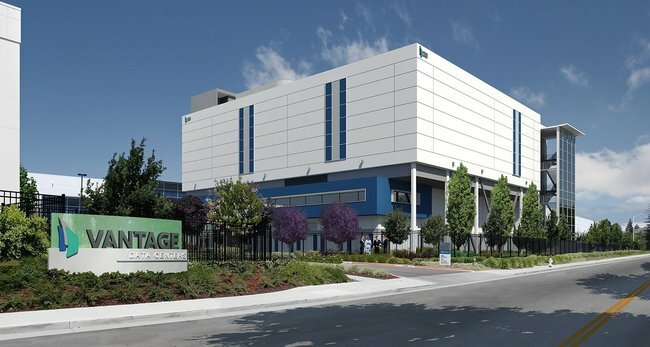 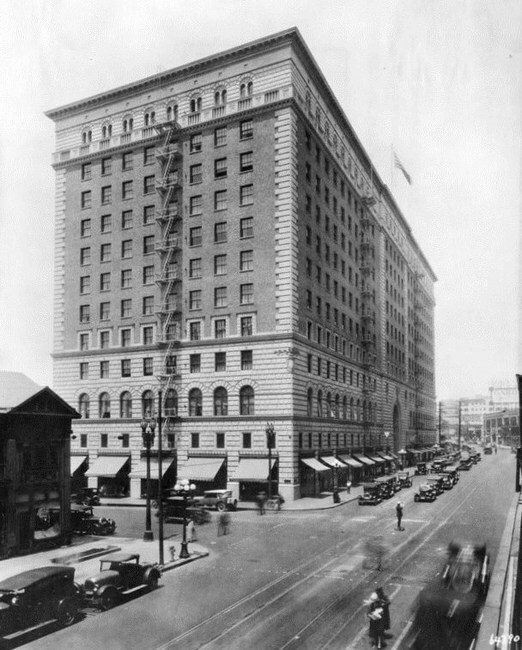 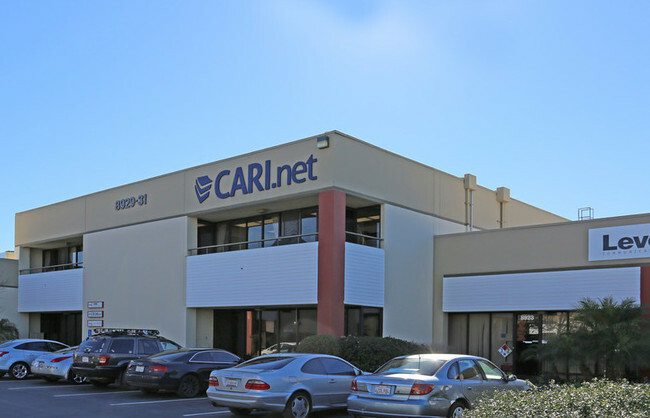 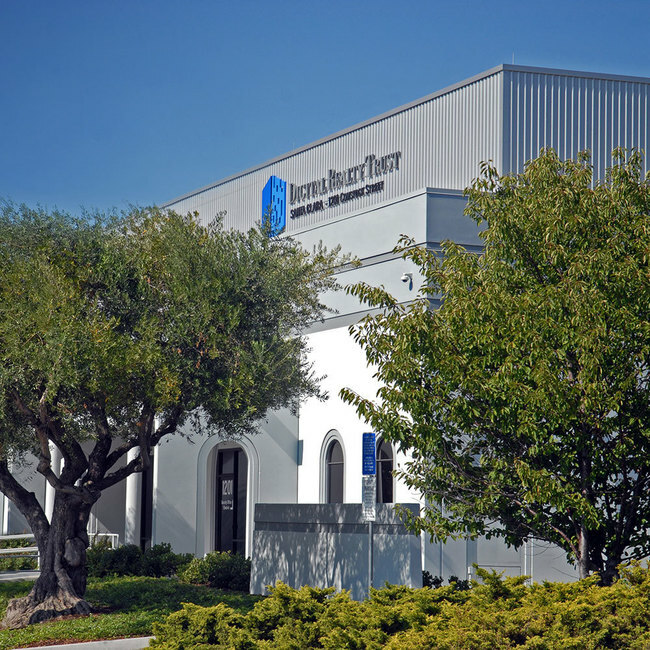 Ragingwire's campus in Sacramento is one of the largest in California.